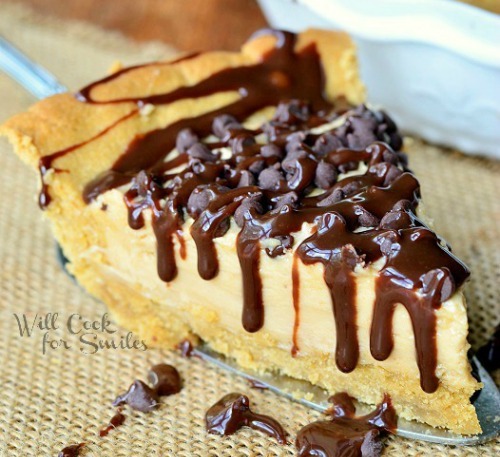 If you love peanut butter but can’t get enough peanut butter recipes, check out this collection of Twenty Tasty Peanut Butter Desserts. 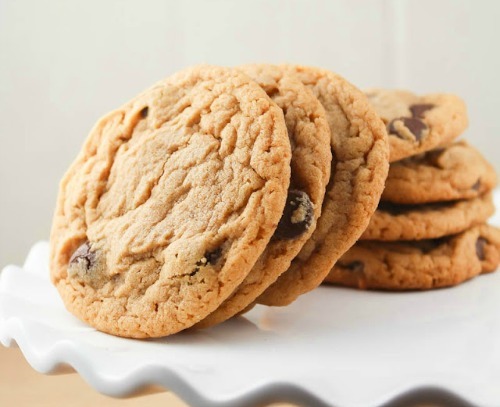 With Cookies, Candies, Pies and Bars, you’ll have enough to keep you satisfied! I’m a peanut butter lovin’ gal. I eat peanut butter on sandwiches, in soups, in pasta dishes and even straight from the jar. Hold on while I go get a spoonful. Ok, I’m back. That was good. 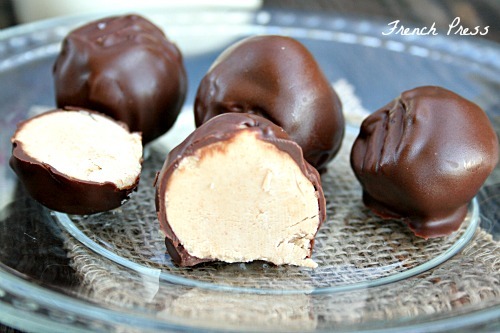 One of my favorite ways to enjoy peanut butter is in a tasty dessert or candy. Reese’s Cups are a favorite candy of mine. And give me a peanut butter cookie and I’m one content, happy gal. Not that I’m not happy any other time but peanut butter cookies just make me happier. 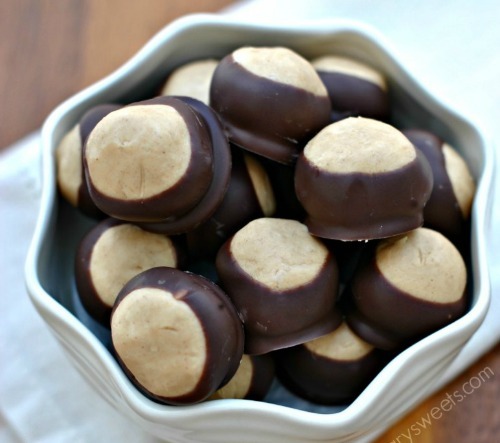 What are some of your favorite ways to enjoy peanut butter? 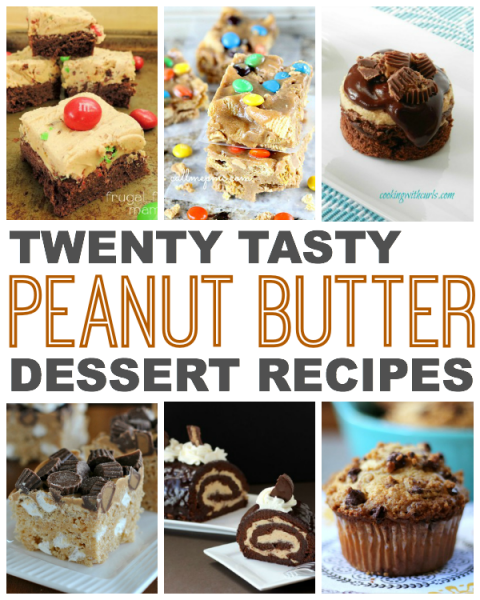 Today I’m happy to be sharing Twenty Tasty Peanut Butter Desserts with you. 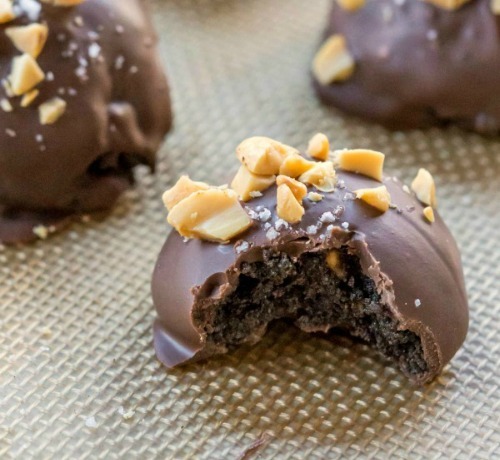 Some of my favorite bloggers shared their tasty peanut butter recipes with me so I could put this collection together for you. Be sure to stop by and check out all of the great recipes. And while your there, pin a few. Or all of them. And for a convenient one stop list, be sure to pin this tasty recipe collection! 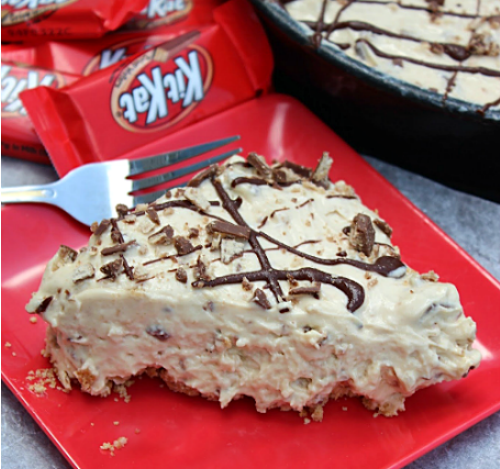 Kit Kat Peanut Butter Pie by What’s Cooking, Love? Love this collection! Thanks for including me, pinned! You’re welcome, Aimee! Thanks so much for the pin! What a wonderful collection!! 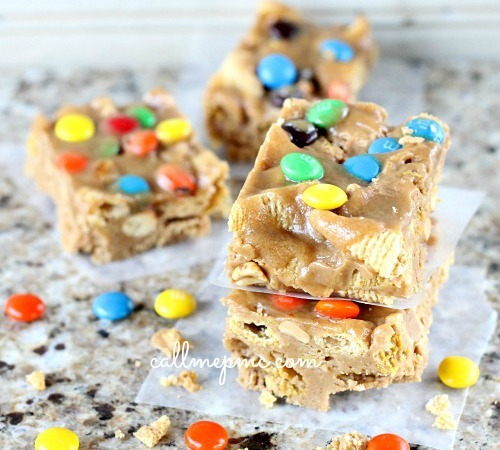 I love peanut butter and all of these recipes are just so good! 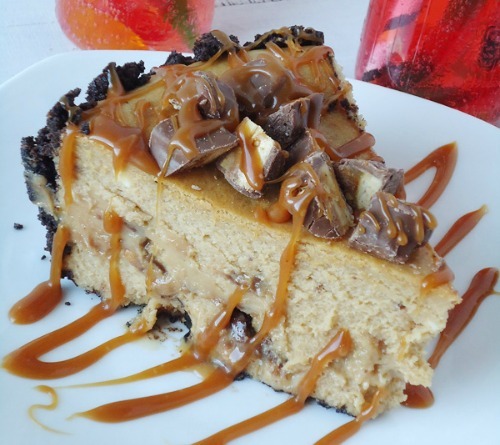 The peanut butter cheesecake caught my eye! 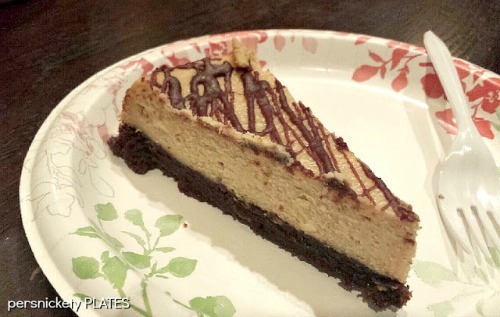 Peanut butter cheesecake is AMAZING! 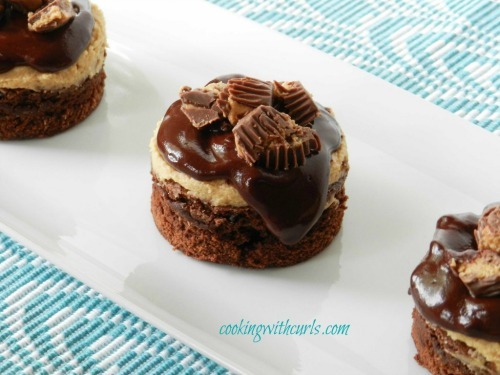 I absolutely adore peanut butter and I’m quite the fan of cheesecake. Put the two together and you have one darn good treat! Thanks for stopping by, Layla! You’re welcome, Carrie! Thanks so much for the pin and share! My goodness Julie!! Why am I looking at all these drooling desserts at 10AM?? Girl you know how to make my Friday!! 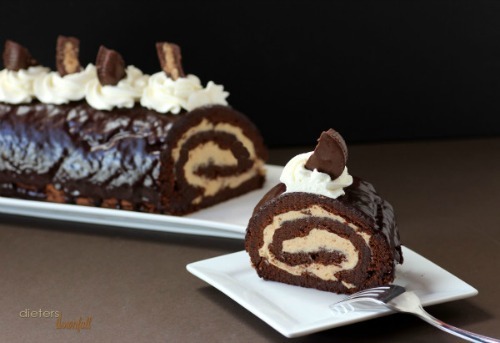 Thank you very much for the round up and for including my cheesecake :) Pinned!! 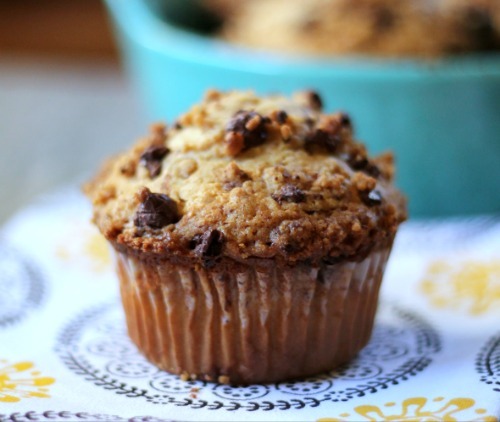 Because peanut butter is good for breakfast!!! You’re welcome. Thanks for letting me use it in this roundup! It make me drool every time I see it! 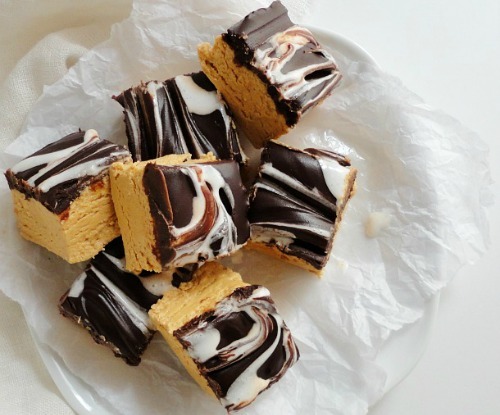 PB happens to be my FAVE thing in the world… it even beats out chocolate! You’ve gathered up some amazing recipes, my friend! Well we have another thing in common, Gloria! I sometimes eat spoonful after spoonful out of the jar! Thanks so much for stopping by! Yummmm!! I loooove peanut butter! 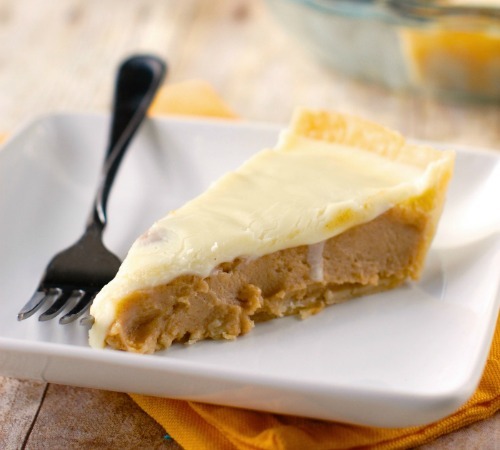 Thank you for including my pie in this delicious round up Julie! Peanut Butter is seriously a weakness of mine! Thanks for including me. Pinned! You’re welcome, Julie! Ha, all this talk of peanut butter has me just about ready to go downstairs and eat some out of the jar! Thanks for including my cupcakes Julie!! Can’t wait to share this round up! You’re welcome, Tanya! Thanks so much for sharing it with me! 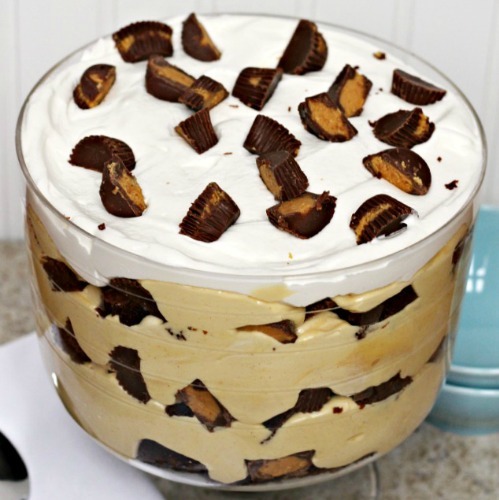 My mother and I were just talking about peanut butter desserts today! I’ll send her your link, she’ll be excited to try some of these. 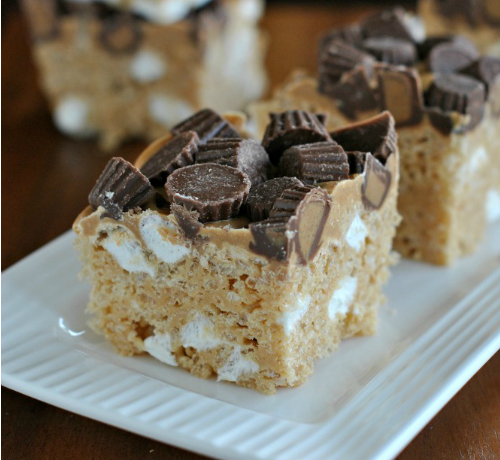 Great post, Julie, and thanks for showcasing one of my favorites treats. Julie, I love Reese’s Peanut Butter Cups too and they can be addictive! 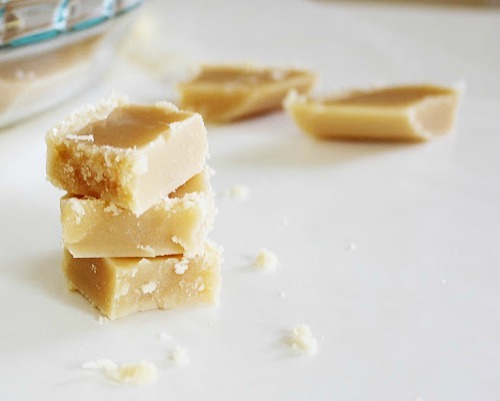 Thanks for gathering this collection of PB recipes. Pinning this! You’re welcome, Joan! Thanks so much for the pin and for stopping by! Awesome round-up! I love a spoonful of peanut butter with a banana or crackers. Now you have me craving some! Thank you, Ashley! Haha, I just went downstairs and ate some out of the jar. 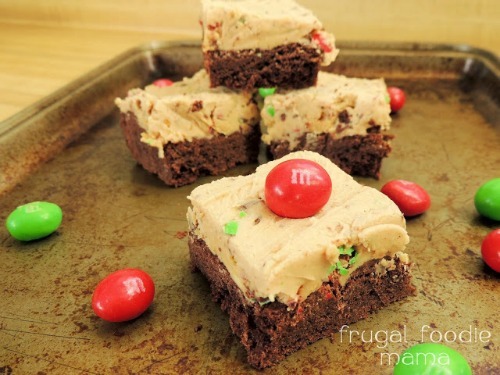 This post was making me crave it! I love PB! This is a great collection, Julie! You’re welcome, Lyuba! 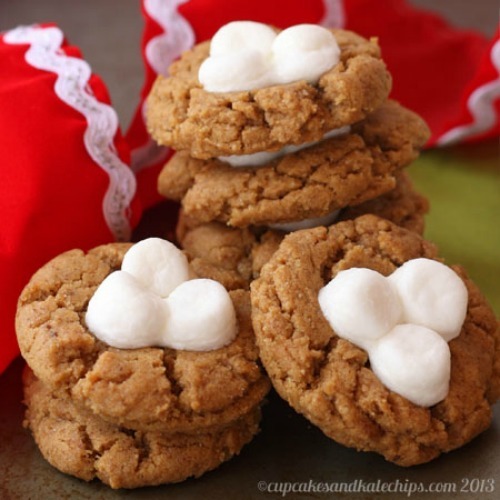 Thank you for stopping by and for sharing your recipe with me! Great roundup, Julie! 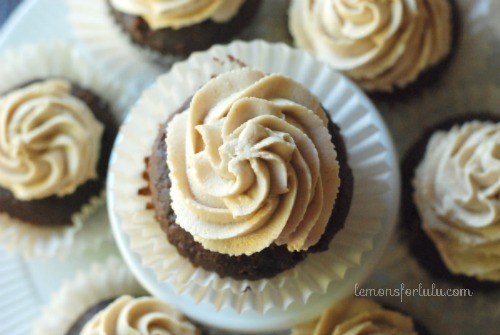 I think I’m going to be making a peanut butter recipe from this list over the weekend ;) Pinned! Thank you Andi! Did you make any of the recipes? If so, which one??? I am gonna pass this to a friend of mine who can live on peanut butter alone. thanks for the great post..made me hungry!